Darling Home backing up to greenbelt.. Fantastic 2 Story, 4 Bedrooms, 3.5 B.. 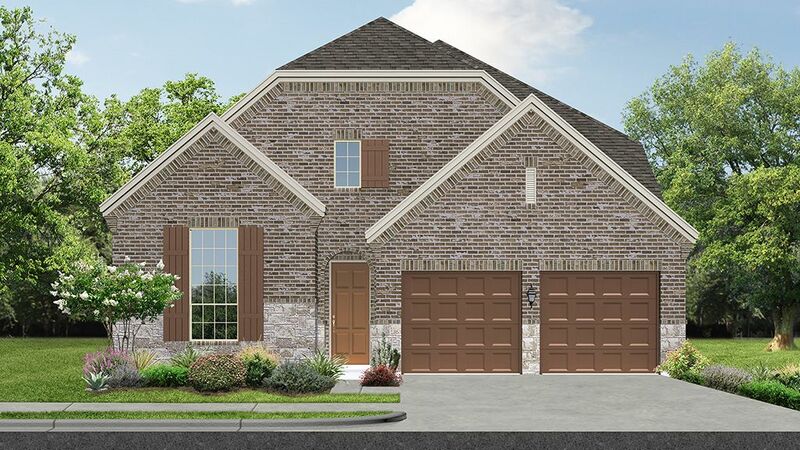 Darling Home model floor plan features open concept two story family room w..
Extended Foyer leading to Formal Dining, Family Room with Corner Fireplace ..
Study, Formal Dining, Kitchen with Breakfast Area open to Family Room with ..
4 Bd, 3 Ba 3,064 sq.ft. Study, Formal Dining, Eat in Kitchen open to Family Room with Corner Firepl..
4 Bd, 3.5 Ba 3,037 sq.ft. Study, Open Family Room with Corner Fireplace, Dining and Kitchen, Master S..
4 Bd, 3.5 Ba 3,001 sq.ft. This home has 4 bedrooms and 4.5 bathrooms with community features of Club ..
4 Bd, 4.5 Ba 3,305 sq.ft. This home has 4 bedrooms and 3.5 bathrooms with community features of Club ..
4 Bd, 3.5 Ba 2,942 sq.ft. This home has 4 bedrooms and 2.5 bathrooms with community features of Club ..
4 Bd, 2.5 Ba 2,640 sq.ft. 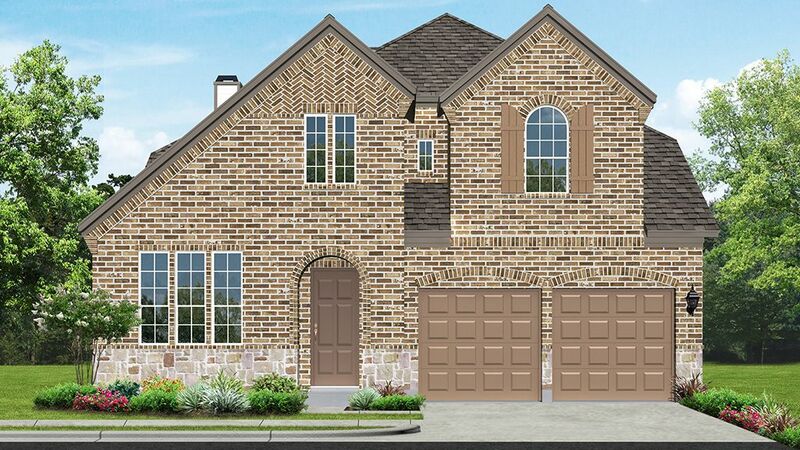 This home has 3 bedrooms and 2 bathrooms with community features of Club Ho..
3 Bd, 2 Ba 2,002 sq.ft. 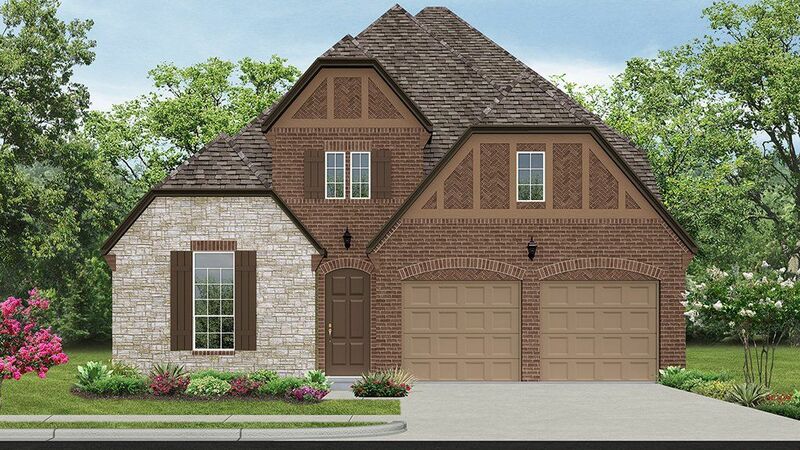 Search new homes for sale in Grapevine! 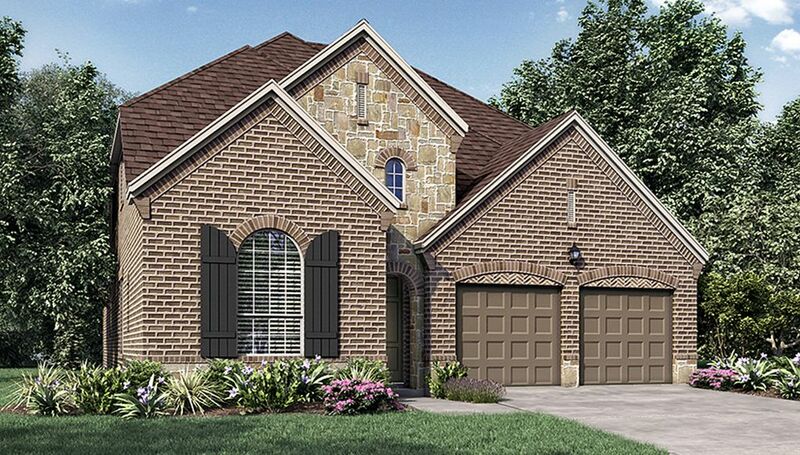 If you are looking to buy brand new homes for sale in Grapevine - browse floor plans, view photos, models, and pricing. 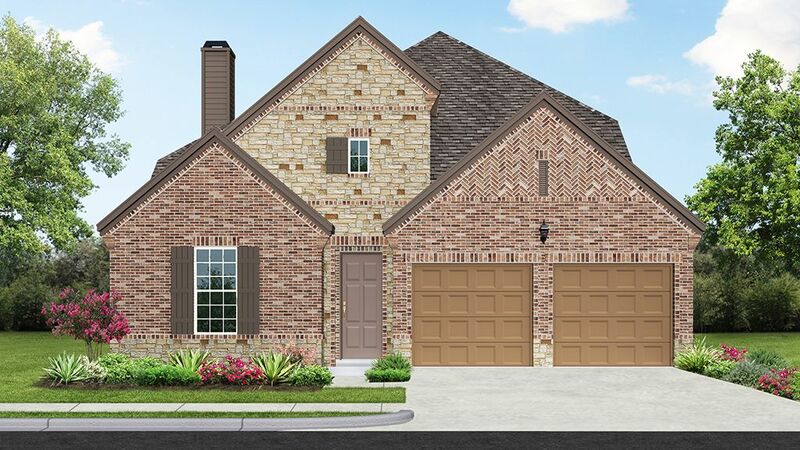 You can also see new construction homes in Grapevine and request an appointment or more information about a specific new home.